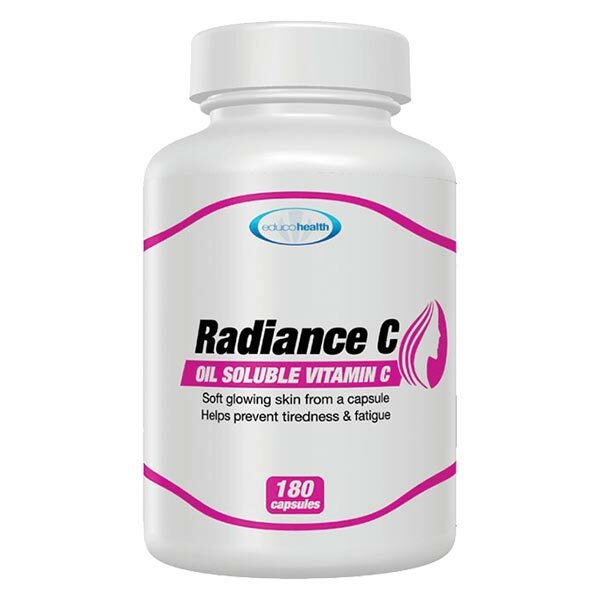 LipoSpheric Vitamin C Gel. 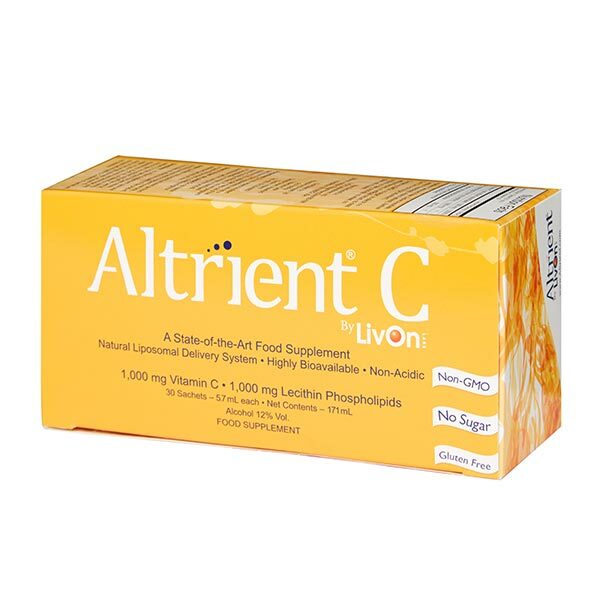 Altrient C is the most bio-available oral Vitamin C available. 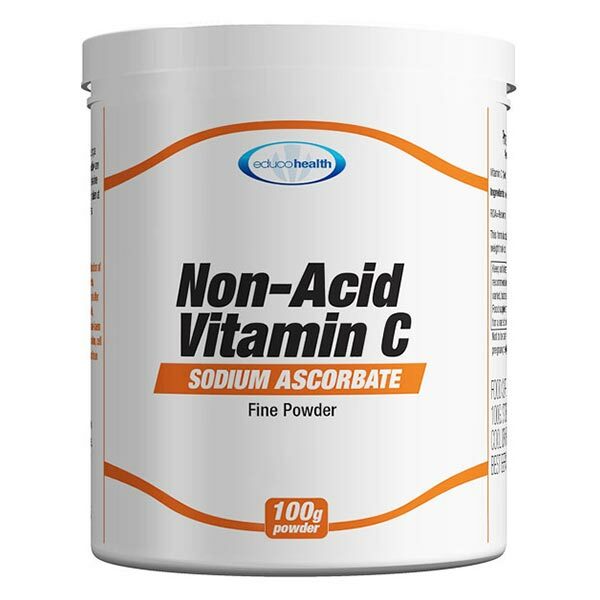 Other forms of vitamin C succumb to absorption barriers that vastly limit the amount that can enter the bloodstream. Absorption can vary, but other oral products can deliver rates as little as 15%. 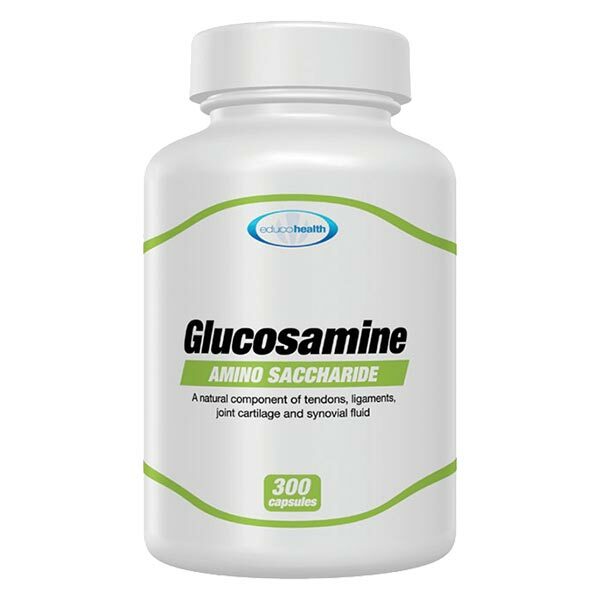 This high strength nutritional supplement is made to pharmaceutical standards to crash through your body’s absorption barriers – to get high potency vitamin C where you need it most, to your cells. How does Altrient C achieve such powerful performance? World renowned pharmacologist, Steve Hickey, PhD has conducted recent clinical trials. Evidence shows that Altrient C™ is able to produce serum levels that are nearly double those thought theoretically possible with any oral form of Vitamin C.
Why wait to put Altrient C™ to your body’s test. The Altrient C™ will stay 100% effective for a minimum of 18 months from the date of manufacture. The expiration date is on the bottom of each carton and on each packet as “EXP –/–”. 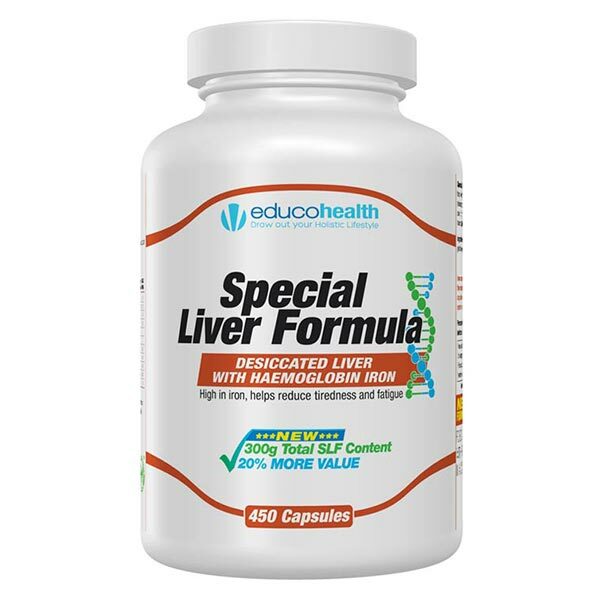 Ingredients: Deionized Water, Sodium Ascorbate, Lecithin Phospholipids, Alcohol (ethanol 12% w/w), Xanthum Gum, Citric Acid (for PH adjustment).